Enjoy wildlife, beautiful grounds, a backyard apple orchard and much more when you choose our Adirondack B&B! 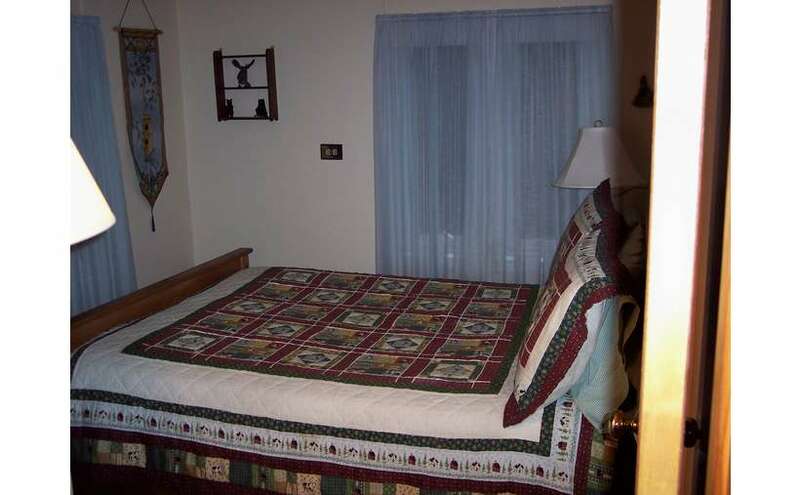 We here at Adirondack Pines Bed & Breakfast invite you to explore the quiet comfort of Adirondack lodging. Our farmhouse inn features three charming rooms, each unique in its own way. You'll awake to a delicious, candle-lit country breakfast in the morning, and on-site massages are available upon request (for a small fee). 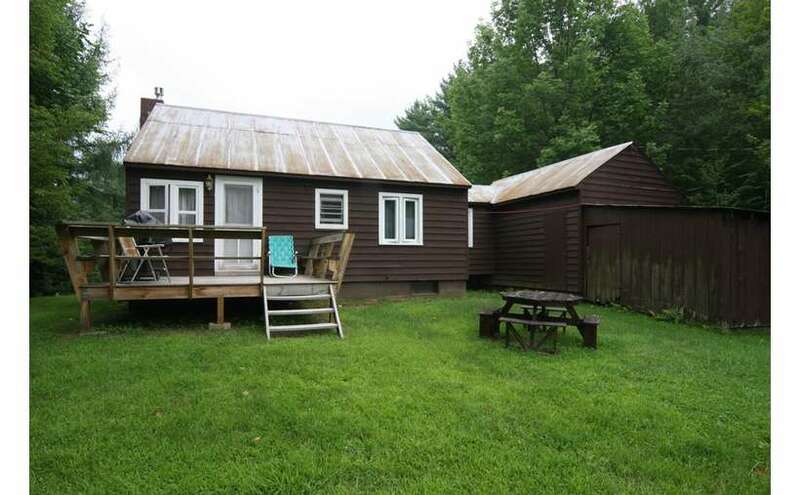 You may also opt for our 3-bedroom country cabin, which sleeps up to six and sits on its own apple orchard. 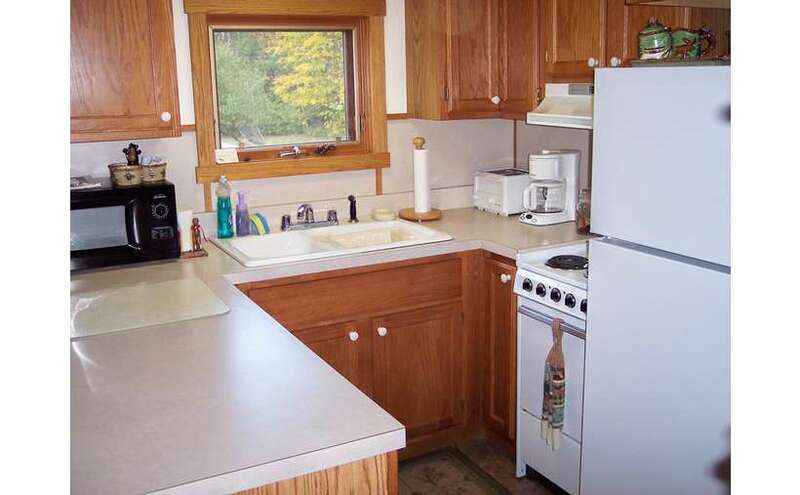 It's a beautiful cabin, newly renovated, and you may even spot deer nibbling the fruit in the backyard! We are located in Adirondack, NY - just minutes from the beach and public boat launch in Schroon Lake, half an hour from Lake George and Gore Mountain skiing, and less than 1 hour from Lake Placid. Our charming inn is the perfect place to get away from it all and still be close to everything at the same time! 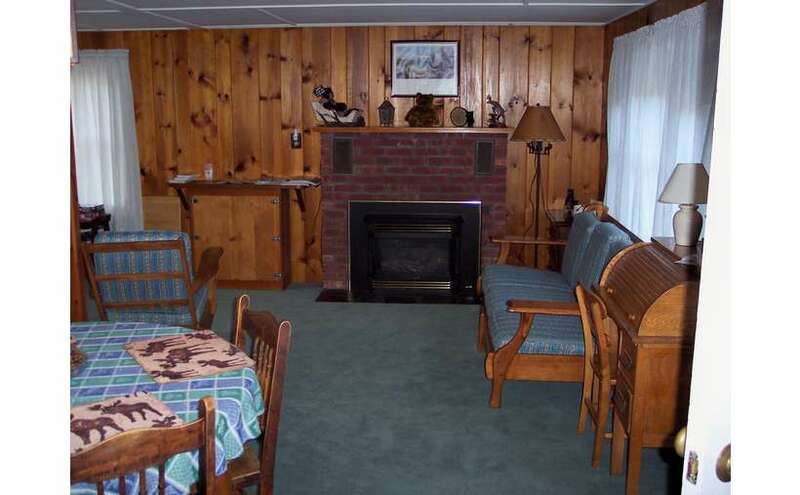 Our country inn is both beautiful and affordable! Check our rates and learn more about our lodging options by visiting our website. Or simply give us a call to make reservations. We'd love to have you as guests! We stayed 5 nights in September at Adirondack Pines. Nancy and Dan were wonderful hosts. The farm house dates back to 1850 and is charming, clean and well maintained. Nancy is a great cook--request her orange cranberry scones! We would definitely stay there again.